Fitzpatrick Stadium in Portland was host of the Maine State High School Championships last month. 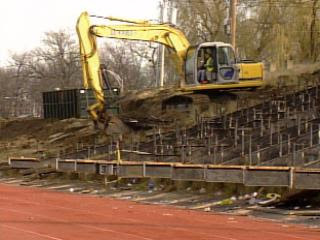 The action hasn’t stopped, however, as construction crews are dismantling and renovating the 6,300 seat multi-purpose stadium that has been around for over 20 years. 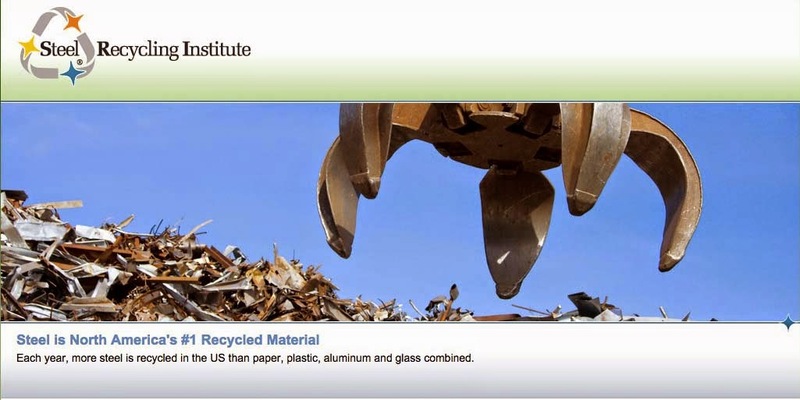 Luckily, with the help of steel recycling, the costs will be drastically reduced. The plan includes the demolition of the concrete and steel upper deck and to replace it with lower-level fixed seating, including group and picnic sections. The upper level will be replaced by an elevated section of suites, club seats and a press section. The renovation process helped create the equivalent of 50 full-time jobs for almost nine months, or roughly 105,000 hours of labor. The majority of the existing facility will be demolished and reconstructed, using recycled steel in the process of rebuilding. “We felt that we could re-coup some of our costs by recycling [old materials] and using recycled steel would be best,” said Owens.